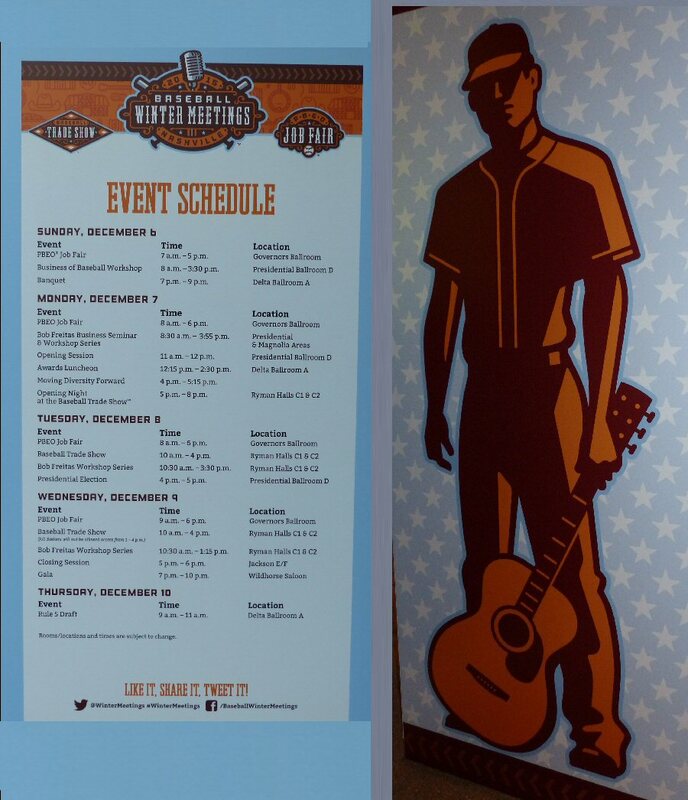 The Baseball Winter Meetings returned to Nashville in December, 2015 as the industry’s largest gathering of executives and principles made the luxurious Gaylord Opryland Resort & Convention Center its home base for a week’s worth of conferences, seminars and trade show designed to set the course for the future of America’s pastime. The setting at the expansive complex was festive as not only was baseball in the air but the holiday season was in full swing as the conference center was fully decked out with all the trimmings from towering trees to dominating decorations such as oversized guitars, musical notes and giant hot air balloons all hanging from the rafters of the facility’s three arena-sized atriums. It was into this environment that the business of the boys of summer entered for the seventh time last meeting at the Opyland in 2007. Baseball’s top executives, scouts and general managers all gathered around the hot stove to discuss player trades and potential rule changes over the course of four days in Music City. 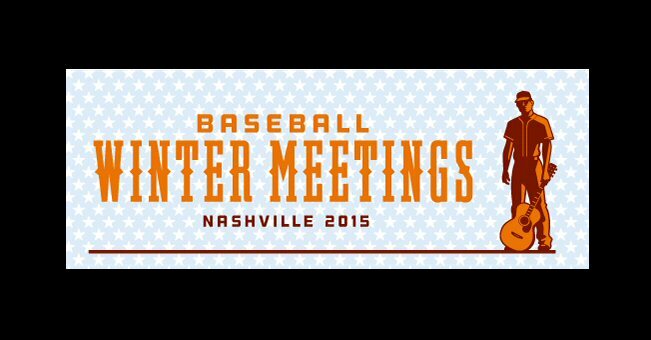 A major highlight of the annual winter gathering is the Rule 5 draft – baseball’s version of the “Yankee Swap” gift exchange where teams dive into their rival’s minor league talent pool to keep individual clubs from amassing an unfair advantage on their developmental rosters. Other items on this year’s agenda included the PBEO Job Fair; Business of Baseball Workshop; Bob Freitas Business Seminar & Workshop Series; Awards Luncheon; Moving Diversity Forward; Presidential Election, and a celebratory closing Gala at the Wildhorse Saloon featuring country music and line dancing. 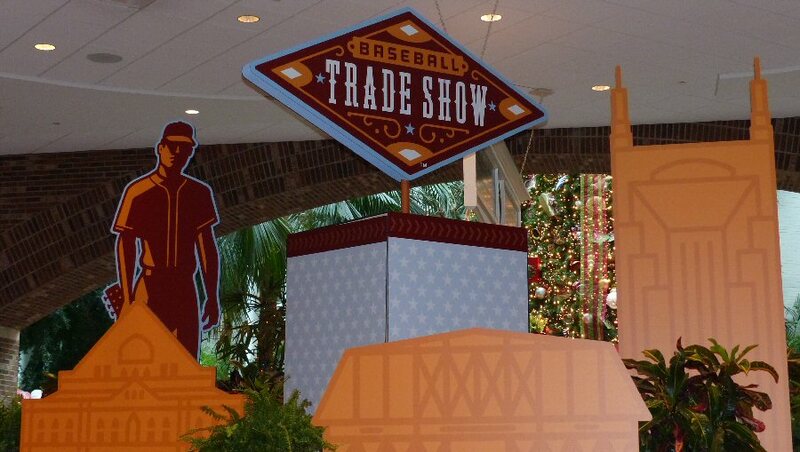 The Gaylord’s sprawling convention floor was host to the annual Baseball Trade Show which provided an opportunity for exhibitors and attendees to network and socialize on the trade show floor. With more than 250 companies exhibiting their products and services, the Baseball Trade Show was the ideal setting to make purchases for equipment, player apparel, retail merchandise and promotional items or to check out the latest baseball products. 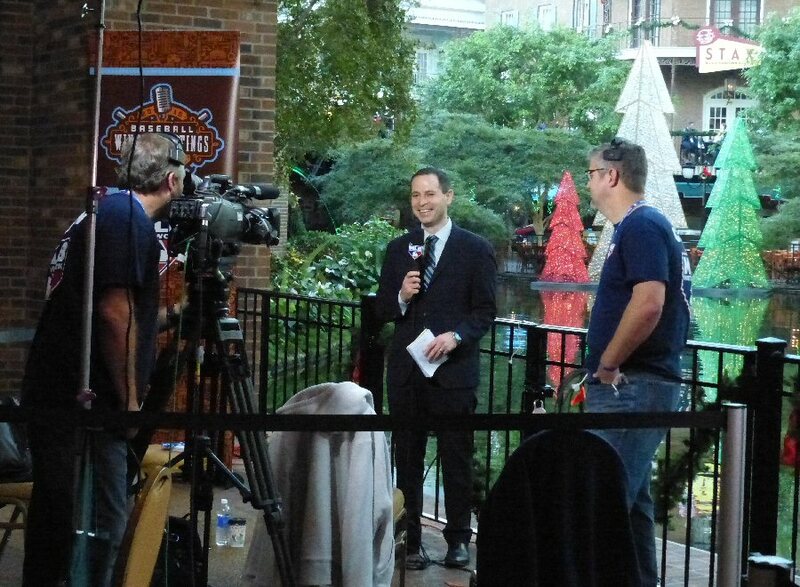 Minor League Baseball has announced that the Baseball Winter Meetings, which took place at the Gaylord Opryland Resort & Convention Center in 2015, will return again in three years.